Okkervil River’s Will Sheff has long been known for his bleak outlook on life. The places his songs frequented seemed dark and dangerous, while rock music was going to be the death of him. That came to a climax with 2016’s ‘Away’. The introspective record saw the frontman stripped of his band and, seemingly, of all hope. It could have been the final curtain, but instead it was a rebirth. His latest release, ‘In The Rainbow River’, is filled with joy derived in part from attending Quaker meetings. Sheff offers this as a response to the political turmoil of the age. A sense of compassion and love for everyone reoccurs throughout the album. Love Somebody is a smooth and funky R&B track, with sparkling synth melodies and soulful backing vocals, that wouldn’t sound out of place on a Lionel Richie record. It is less a love song and more a song about love, as Sheff struggles with this Quaker concept. “How am I ever going to help the world when I can’t even heal the heart of my girl?” he sings. How It Is sees Sheff preach his new philosophy. The song begins stark, angular and cold, channelling ‘80s Depeche Mode. “You can’t let yourself be selfish. You can’t let yourself be sold. You’ve got to let your brother in from out the cold,” he commands. The track then builds and transforms into a cathartic power-pop anthem with guitars borrowed from the Replacements and a saxophone solo from the Psychedelic Furs. The lyrics now sound like a preacher, encouraging us to find joy in doing good. By the final track, Human-Being Song, Sheff seems to have found the understanding he was looking for earlier on. He directly expresses compassion for everyone, despite any flaws. “It’s hard to open up your heart, and face the fact that you could fail, and show the world what you don’t know, and let your long held high ground go, so you get cold and act apart. I get it though - it’s hard,” he sings. The proggy track ends with a spacey instrumental that fans of Pink Floyd would enjoy. Its transcendentalism feels spiritual, like Sheff is at peace with the universe finally. Despite its religious undercurrents, ‘In The Rainbow River’ never feels like a sermon from Sheff, neither does its message of love feel he’s smoked too much weed in the back of a campervan. Where he once created a dark nightmare with his fantastical storytelling, he now conjures a wonderland. This new outlook has also proved creatively fruitful and this is the strongest the band have sounded since 2011’s ‘I Am Very Far’. It’s packed with a myriad of musical stylings and a dazzling array of sounds that really do lift the spirit. That the introspective and broken man who made ‘Away’ could come through to make a record so filled with joy is a hopeful tale in itself. 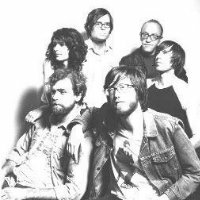 Click here to compare & buy Okkervil River Tickets at Stereoboard.com. 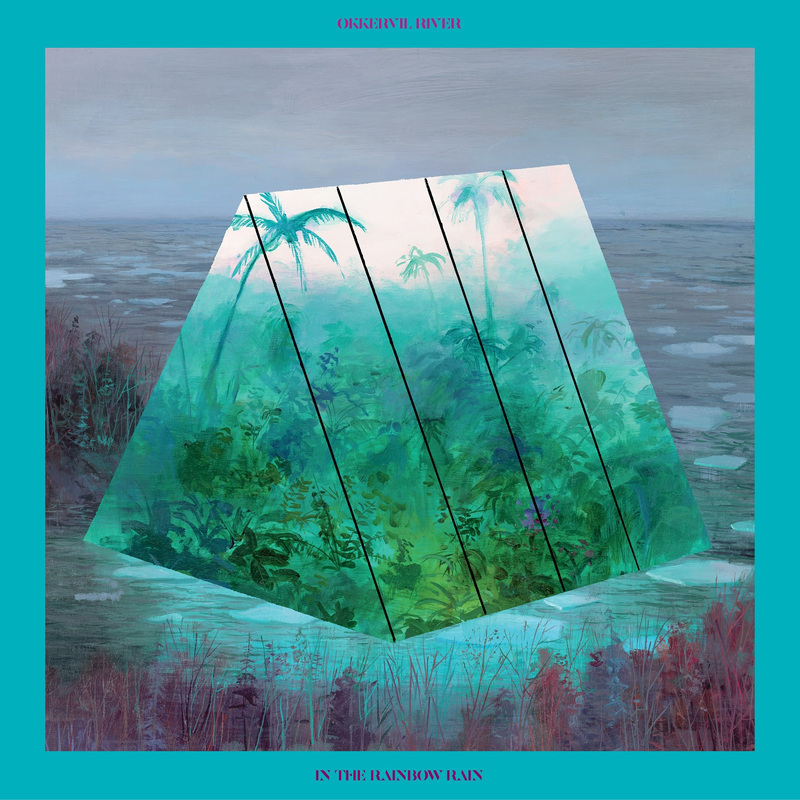 Okkervil River have shared two new tracks. 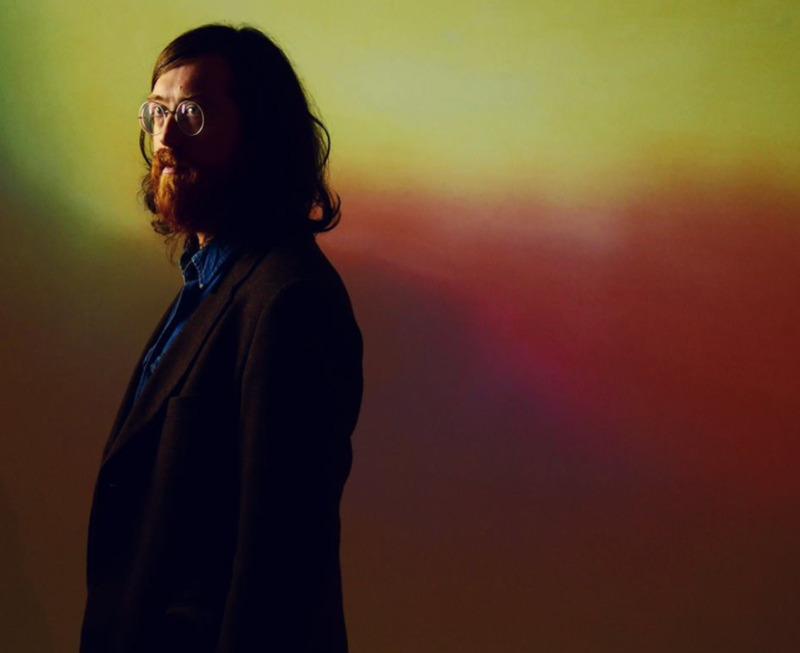 Okkervil River have released a psychedelic video for Love Somebody. Okkervil River will tour the UK as part of an autumn European tour.